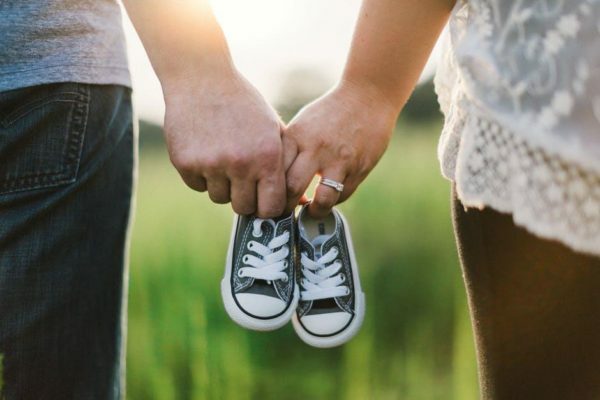 If you have a friend or family member with a little one on the way, chances are you’ve spent some time stressing about throwing a great baby shower! Don’t worry – unique baby showers don’t have to be painstaking. Especially during summer, there are lots of themes that will set your shower apart from the rest. Here are some of our favorites. Give your party an international theme to keep things worldly and fun! Throughout the shower, use an easy-listening playlist that features international music. For your food options, set up small stations that feature foods from around the world. It doesn’t have to be complicated – pizza bites from Italy, cheese from France, a seven layer dip from Mexico, etc. For the end, you can attach tags to your party favors to make them look like luggage tags! It’s likely that some (or most) of the guests you’d like to invite already have kiddos themselves. Since it’s summer, they’ll probably be out of school, but this doesn’t have to be a problem! Throwing a kid friendly baby shower is all in the details. First of all, make sure you don’t throw the party during “busy” hours like nap time or during sporting events. If possible, set up play stations outside with activities that will keep them busy – bubbles, play dough, Legos, and chalk are all great options. Don’t be afraid to play games that involve both kids and adults, the sillier the better! With this baby shower theme, you can bet that the mommy to be will remember it forever! Before the party, decorate a large to box to serve as the time capsule. On the invitations, ask your guests to bring a small memento to add. Have them dress up in costumes from their favorite era! If you’d like to decorate, print out magazine covers or movie posters that were significant in their time. Hand out little calendars as party favors to wrap up the party! This entry was posted in Just for Fun, Uncategorized and tagged babies, baby shower, events, inspiration, moms, parties, summer.